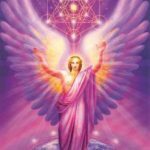 This workshop is available to those holding an Angelic Reiki Level 1&2 certificate and who are ready to progress to the next stage, either for personal development or to teach Angelic Reiki. As Angelic Reiki teachers, participants can be assured that the Angels will be present at every workshop they teach. 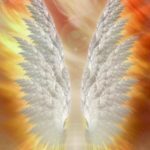 They can be confident that they will be supported by Angels whenever they facilitate attunements. A special part of teaching this system to others involves participation in healing practice sessions. It is through these sessions that many questions are asked and answered and the techniques themselves are given and explained. Click Here to view Angelic Reiki 3 & 4 Workshop dates.